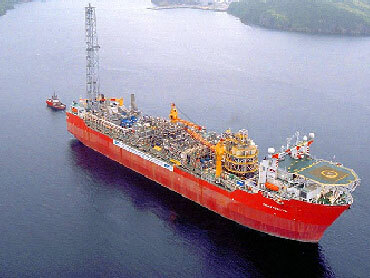 A Floating Production, Storage and Offloading vessel (FPSO) is a type of floating tank system used by the offshore oil and gas industry and designed to take all of the oil or gas produced from a nearby platform (s), process it, and store it until the oil or gas can be offloaded onto waiting tankers, or sent through a pipeline. Often the solution is a decommissioned oil tanker which has been stripped down and equipped with facilities to be connected to a mooring buoy. Oil is accumulated in the FPSO until there is sufficient amount to fill a transport tanker, at which point the transport tanker connects to the stern of the floating storage unit and offloads the oil. 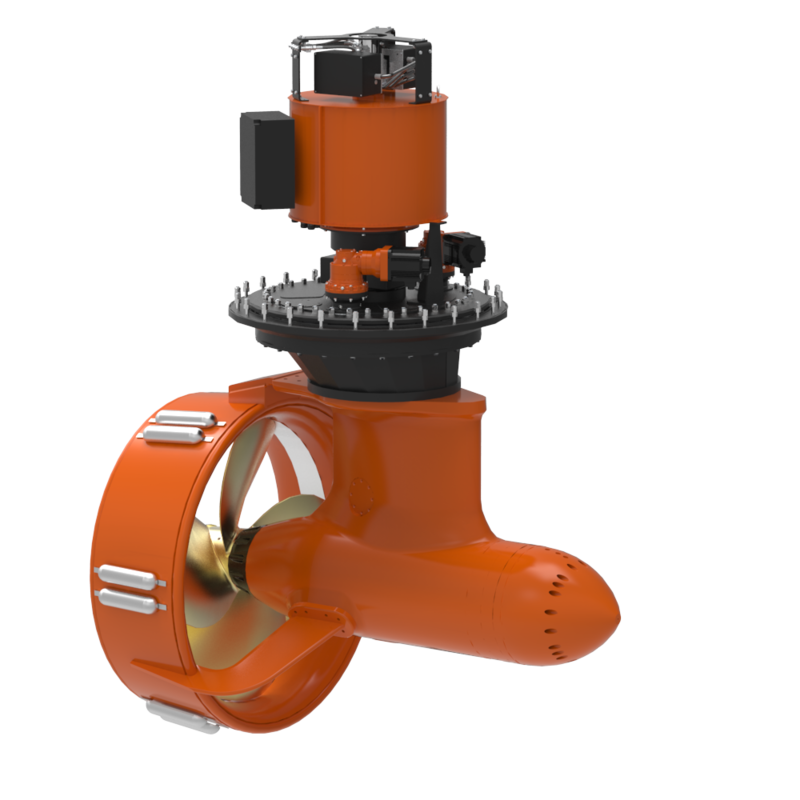 An FPSO has the capability to carry out some form of oil and gas separation process obviating the need for such facilities to be located on an oil platform. A Floating Storage and Offloading unit (FSO) is, as its name suggests, a floating storage device, usually for oil.